Paul McCartney Shares Two Previously Unreleased Versions of Emotional, John Lennon-Inspired "Dear Friend"
Ahead of the upcoming reissue of two Wings-era albums, Paul McCartney has released two new recordings of “Dear Friend,” the John Lennon-inspired track that closes out Wings’ debut album, Wild Life. Today’s releases include a newly remastered version of the 1971 track, as well as an intimate, home-recorded version. 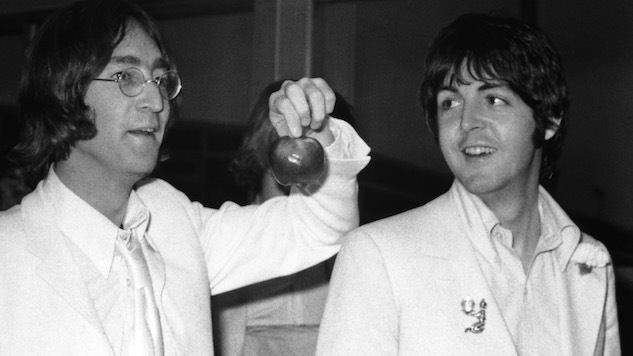 They come in anticipation of the upcoming reissue of Wild Life and Red Rose Speedway as part of McCartney’s ongoing exploration and rerelease of his legendary collection. This year has already been successfully for McCartney as far as releases are concerned, with his latest album, Egypt Station, released in September, marking his first Billboard No. 1 debuting album in over 36 years. Check out both the remaster and home recording below, plus a 1990 McCartney performance from the Paste archives.